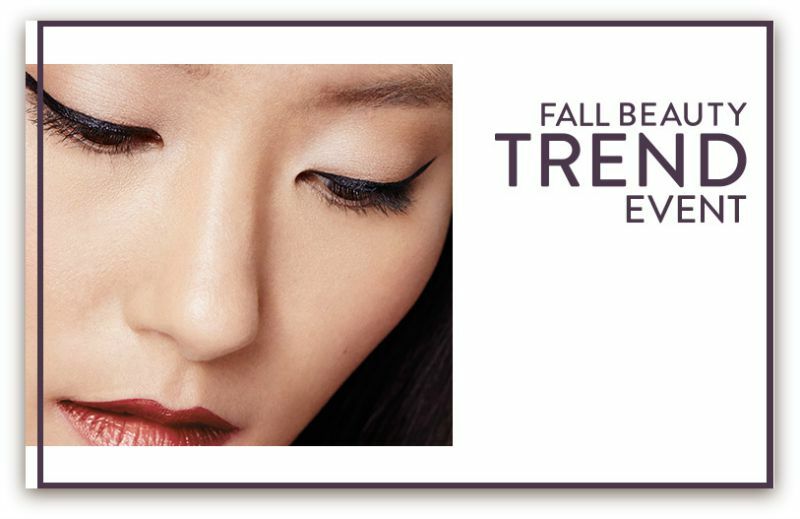 Its that time of the year again – Nordstrom’s Fall Beauty Trend Season is kicking off on September 13! Once again, Nordstrom is offering shoppers the unique opportunity to see what happens behind the curtain as they bring top trends seen on fashion week runways straight to your local department store via their always anticipated Beauty Trend Events and Beauty Trend Shows! About Beauty Trend Event Weeks: Join Nordstrom Beauty for one-on-one time with savvy beauty experts. They will share the latest fall beauty tips and tricks while you're pampered with a free makeup or skincare consultation. Afterwards, get access to FREE deluxe samples and exclusive gifts with purchase (while supply lasts). Admission is free … so don’t miss it! 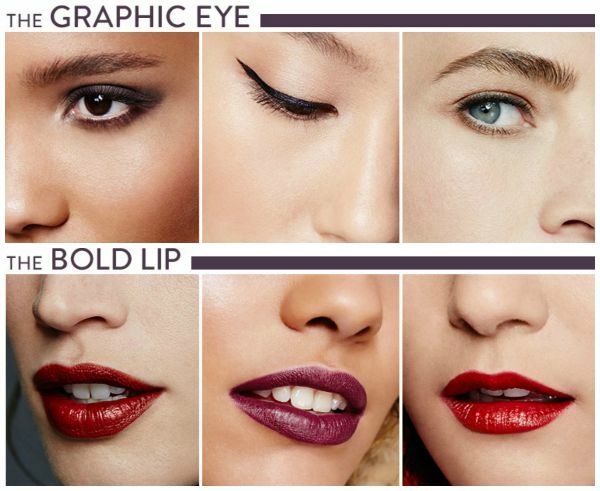 About Beauty Trend Shows: Here, you’ll watch top industry insiders reveal fall's best beauty trends during a high-energy runway show hosted the Saturday ending the Beauty Trend Event Week. Then, get complimentary makeup, skincare and fragrance consultations full of DIY tips and tricks. Plus, score an exclusive (and free!) Nordstrom tote bag – just for attending! This season enjoy the perk of scheduling appointments throughout the entire week! Tickets at $20 and redeemable toward your beauty purchase day of the event. The show starts around 8am, so don’t miss out! As an added bonus the Friday prior the Beauty Trend Show select stores will host a cocktail hour with the Regional or National Beauty Director. For more information or to book an appointment, please visit Nordstrom!